It is our Matron, Manager and nursing staff with their attitude, caring nature, patience, skill and experience that really counts. Throughout the week activity co-ordinators prepare a weekly schedule of activities including a visiting hairdresser. Meals are prepared in line with dietary requirements, discussed with both residents and their families. Choices available at each mealtime. Willowbrook House have linked with NHFA who will guide you through the process of obtaining and paying for your care. Willowbrook House is a purpose build home, beautifully designed to provide the highest standards of care, in a welcoming and caring atmosphere. Bedrooms are decorated and furnished to the highest standards and all the rooms have en-suite facilities, including showers. The home offers a secure, homely and comfortable environment so our residents can lead fulfilled lives. The home also includes a beautiful restful courtyard garden where residents are able to sit. 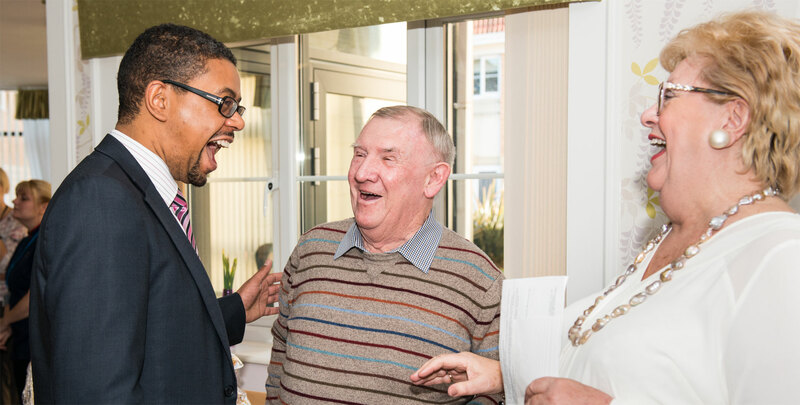 Choosing a care home for a loved one can be one of the most difficult decisions you have to make, since you have never had to think about a care home until now. Each resident’s room is their own and they are encouraged to bring photographs, pictures, Ornaments and any other personal items to make their room feel like home. 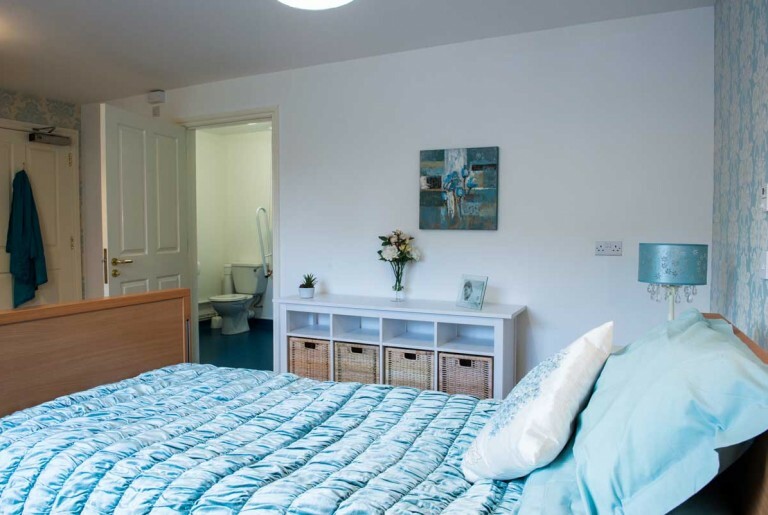 All the rooms are fitted with thermostatic radiators and 24-hour nurse call systems. You are invited to meet the Matron and staff; ask all the questions that you need to in order to put your mind at ease and assure yourself that you have made the right decision. 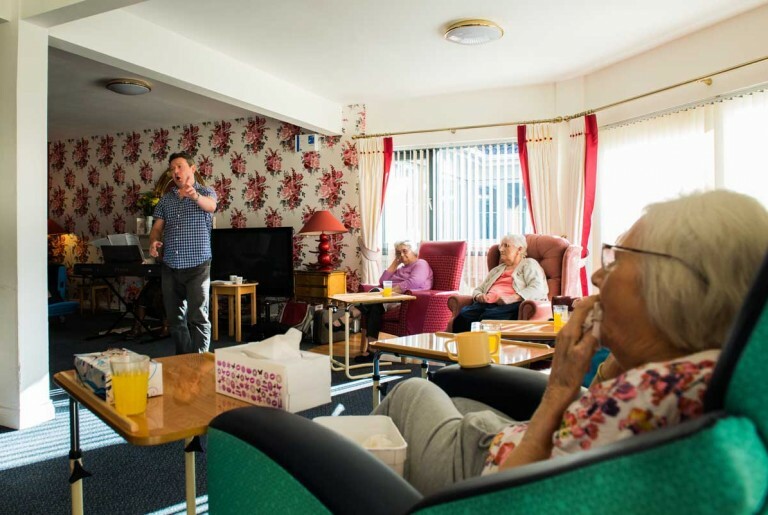 Willowbrook House has a friendly caring approach and do talk to our residents and ask them how they feel. 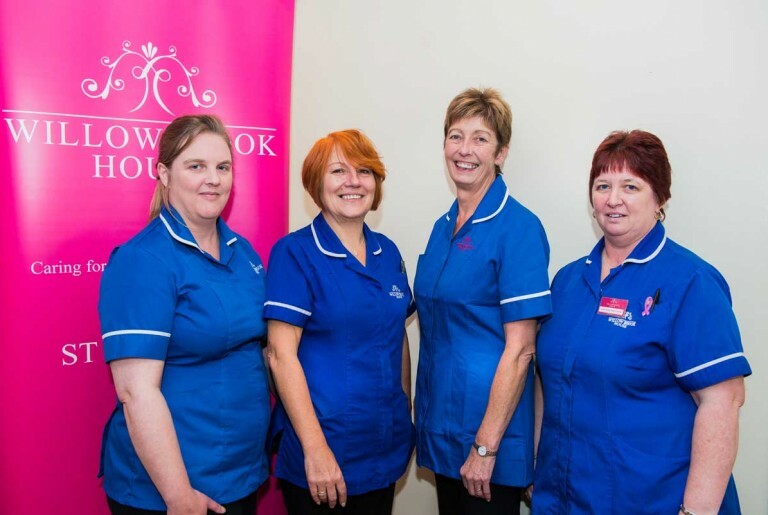 Willowbrook House has excellent relationships with Doctors, local health professionals and visits can be arranged with physiotherapist, speech therapist, chiropodist, audiologist, opticians, and Dentist. "Thank you so much for the opportunity to have worked in Willowbrook House. It was a valued experience. With Love." "On behalf of my family I would like this opportunity to thanks all nurses and carers who looked after Dad in the last weeks of his life for their dedication, support and care. Your care helped Dad pass away in a more comfortable and peaceful manner"
"On behalf of my family I would like this opportunity to thanks all nurses and carers who looked after Dad in the last weeks of his life for their dedication, support and care. Your care helped Dad pass away in a more comfortable and peaceful manner"
"Thanks so very much for all your care contributing to the healing of Mum's wounds. You should all be very proud of yourselves"
"We would like to thank all the staff at Willowbrook for their care and kindness to my Mother, it was greatly appreciated. We send our best wishes to all the staff and residents for the future"
"We wish you to say a big and heartfelt thank you to all the staff at Willowbrook for their care given during Dad's last months. You made a difficult and emotional time all the more bearable, not only by the care and compassion afforded to Dad but also in the support you provided to his family. "We wish you to say a big and heartfelt thank you to all the staff at Willowbrook for their care given during Dad's last months. You made a difficult and emotional time all the more bearable, not only by the care and compassion afforded to Dad but also in the support you provided to his family. We will always be grateful"
"Thank you for giving me valuable experience for my paramedic training"
"To all the girls on Willow1, thank you all for your help and support." "Thank you very much for taking care of our mother with competence and cheerfulness. It was really appreciated." "Thank you very much. I enjoyed working with your company. God Bless"
"Just to say thanks to you all for doing such a great job caring for our mum. It is hugely appreciated. Thanks again for your kindness and everything you have done." "Just a short note to thank you for the care and kindness shown towards my Aunt. It didn't matter what time of the day I arrived, she was always tidy and clean. There were times, for example, when you painted her nails; that would remind me of the lady she had always been; always 'prim and proper'; never leaving the house without make-up. It was so good to see"